ZZ Top mark the 30th anniversary of their monster 1983 smash, “Eliminator,” this week on In The Studio. Released on March 23, 1983, “Eliminator” was produced by the band's manager Bill Ham, and peaked at the top of the charts worldwide, thanks to the success of videos and singles for "Gimme All Your Lovin'", "Got Me Under Pressure", "Sharp Dressed Man" and "Legs." 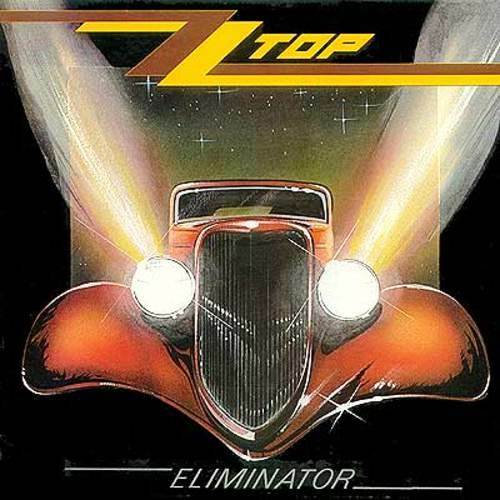 “Eliminator” remains ZZ Top's most successful release with sales of over 10 million copies in the United States, earning the project a Diamond award from the RIAA. ZZ Top’s Billy Gibbons, Dusty Hill and Frank Beard join host Redbeard to talk about the album. Hear the 30th anniversary of “Eliminator” on In The Studio here. ZZ Top are currently on an Australian tour with Guns N’ Roses.